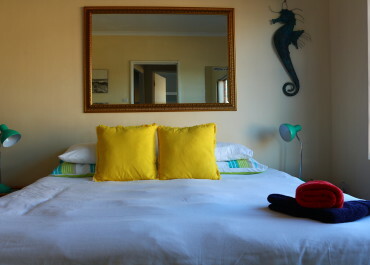 Fall asleep to the sound of the crashing waves in our comfy and cozy double room with private bathroom. These rooms are high value for money. 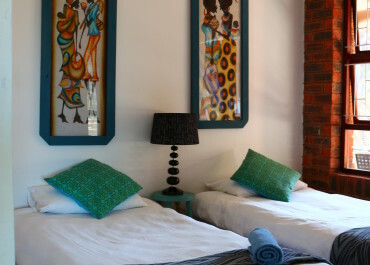 this room would suit a solo traveller seeking space or couple as it sleeps two people comfortably.